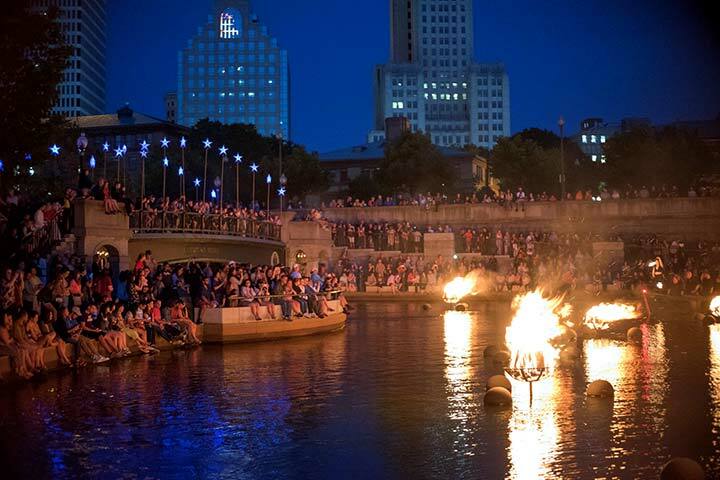 2019 WaterFire Season updates and news will be posted here on our website and on our Facebook page. In the meantime, you can make a donation to help keep the fires burning. We are currently working to finalize the 2019 WaterFire Season. Schedule details and sponsorships are still a work in progress. Sponsorship opportunities are available. We are fully aware that many people are currently planning or would like to plan trips during the season. Our policy has always been to keep the schedule under wraps until we are 100% certain that every lighting date we announce can be produced successfully. We thank all of our supporters for their patience in this process and for their ongoing support. All Full WaterFire lightings light up over eighty braziers from Waterplace Park to Memorial/South Main Street Park on scheduled evenings throughout the season. Lighting occurs shortly after sunset and the remain lit until half past midnight. 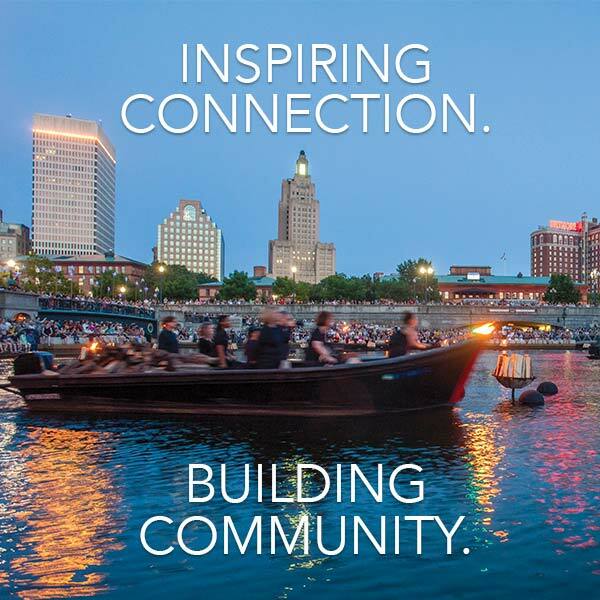 WaterFire Providence would like to thank all of our 2018 sponsors, their ongoing support helped to light up Downtown Providence. 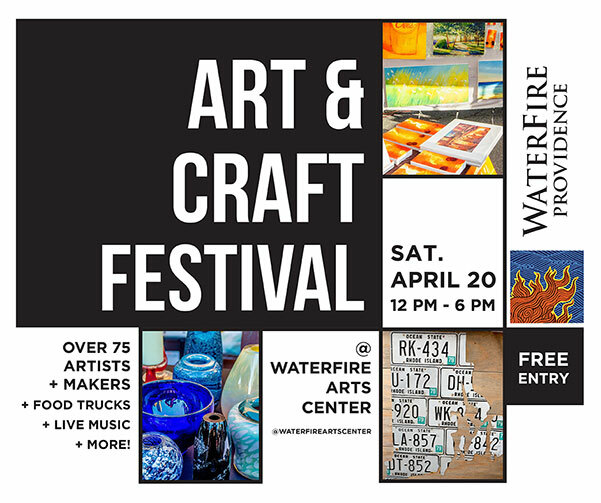 As support and sponsorships develop, WaterFire will announce additional lightings and programming – check back for updates here and on our Facebook page and Twitter account. 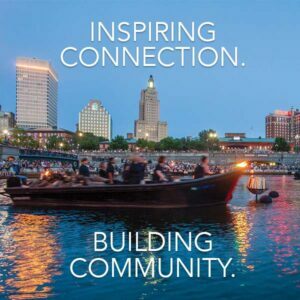 WaterFire Providence’s Plan Your Trip to Providence web page is the #1 resource for up-to-date details about the event, transportation, parking, hotels, restaurants, and other local attractions.